Assisting Hands of Collegeville is looking for qualified Home Health Care Aides. Assisting Hands Home Care is hiring qualified, caring and compassionate caregivers, Certified Home Health Aides (CHHA) and Nurse Assistants (CNA). Day, night and weekend shifts. Focus on the clients’ need is fundamental: all successful candidates must be compassionate, patient, reliable and punctual. Assist clients with personal care functions as determined in plan of care. Activities may include bathing, assisting client at mealtimes, monitoring eating habits, errands and homemaking (bed making with linen change, light cleaning of bathroom, laundry, dish washing). Also must be able to observe and report any changes in the client’s mental, physical, or emotional condition or home situation to immediate supervisor. Assisting Hands® Home health care offers our elderly and senior clients personalized non-medical caregiving services in their homes; caregivers provide the elderly, disabled and others needing assistance an option to maintain quality of life and safely avoid falls, medication errors and Alzheimer/dementia concerns. Our services support the individual’s preferences in order to maintain their dignity and independence. We assist seniors and the disabled in a spirit of concern for their welfare, gaining satisfaction and a sense of pride for the value that we add to their lives. Our goal at Assisting Hands® Home Care is to provide seniors and the disabled needing non-medical assistance at home, with the option that most people prefer – to remain independent, safe and comfortable in their own homes. 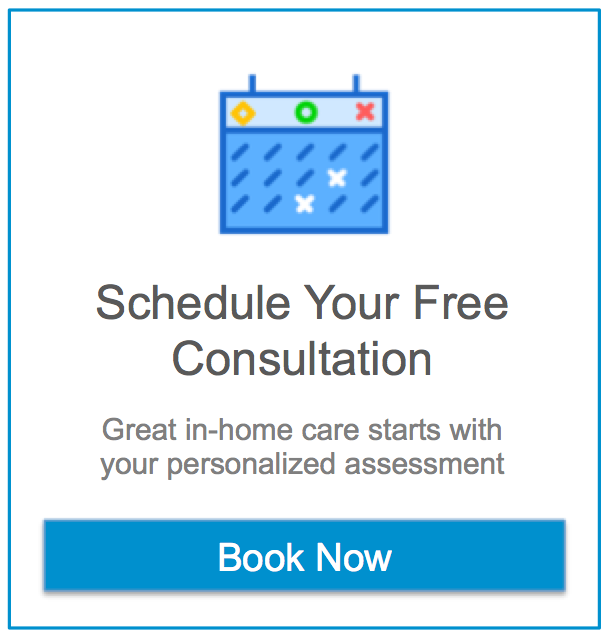 Our home health care service specializes in fall prevention, dementia/Alzheimer’s, hospice and elder care in-home, apartment, assisted living or long term care facilities. Assisting Hands® caregivers provide elder care for seniors and the elderly and will provide 24 hour and respite care on weekends, evenings and during the day. To apply now, please click the following link to download an application. Please fill out and send via email, fax, or direct mail.